IAJSD is a nonprofit 501(c)(3) charity. All donations are tax deductible. If your employer offers matching funds you can double your impact to IAJSD. 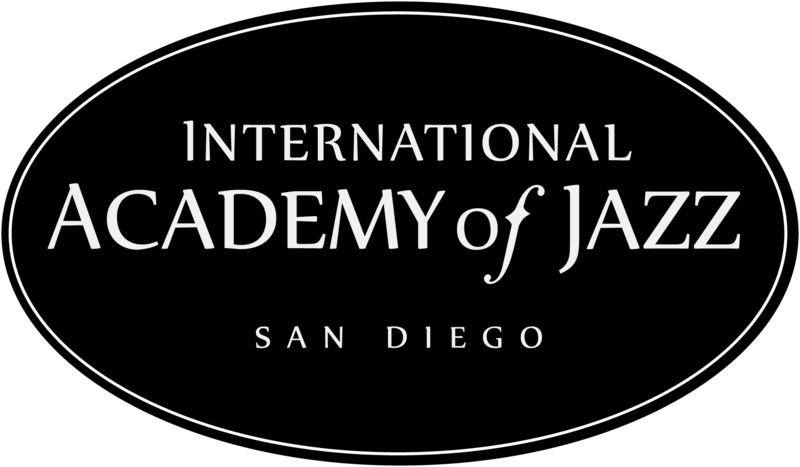 Please make your donation check payable to “International Academy of Jazz ” and mail to International Academy of Jazz, PO Box 153163 , San Diego, CA 92195. Click the Donate button to make a one-time donation online. Fill out the form below and then click the Donate button to make recurring donations. We welcome your support as a volunteer. Please email info@iajsd.org and let us know you’re ready to serve! Thank you so much! 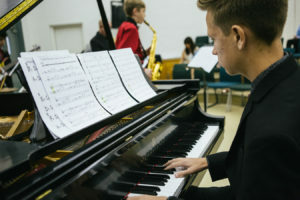 It is your generosity that enriches and changes these young musicians’ lives.